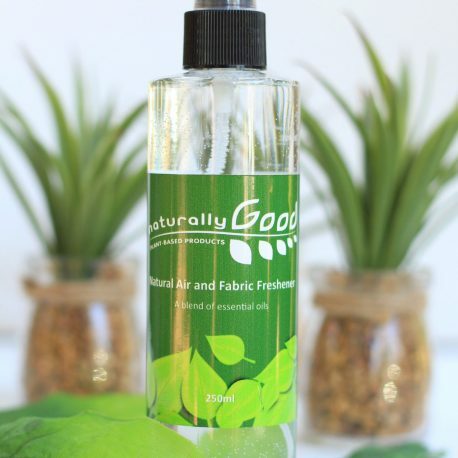 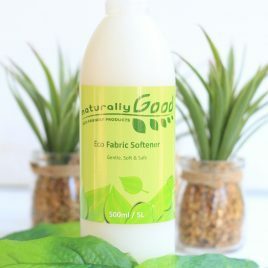 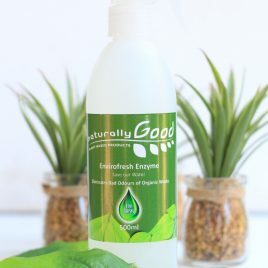 Our NATURAL AIR, FABRIC & SURFACE FRESHENER is ready-to-use and perfect for eliminating odours from fabric and the air. 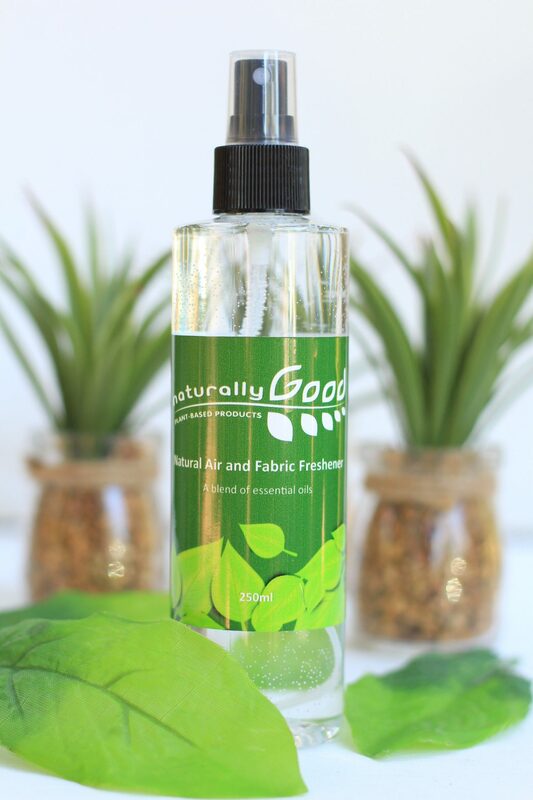 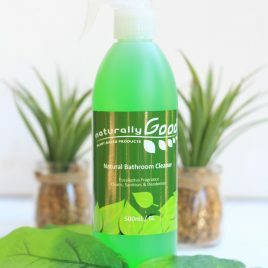 With the aromatic scents of Geranium, Lavender, Cardamom and Grapefruit essential oils, this nifty product can be used in the air, on carpets, curtains, linen and in your car. 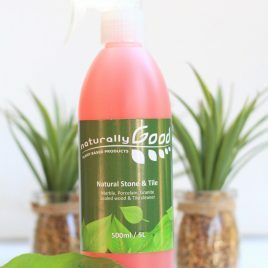 In fact, it is so versatile, you can use it just about anywhere to freshen up your surroundings.